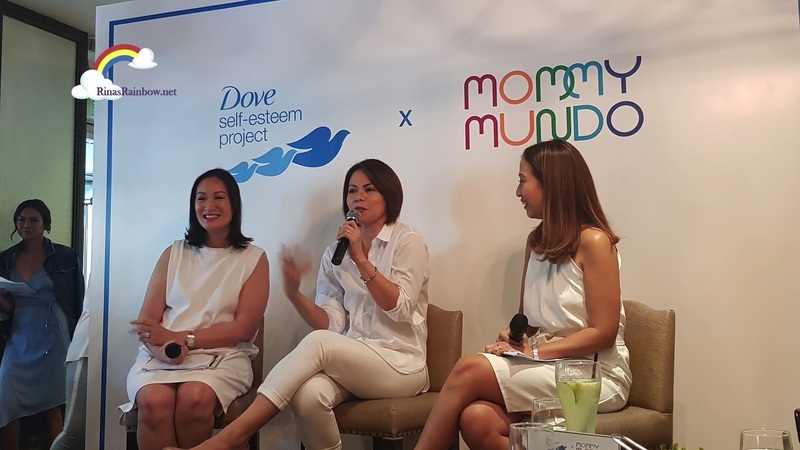 Rina's Rainbow: Dove and Mommy Mundo's #ConfidentGirl Forum is an Eye-Opener! We might not notice it, but most of us (if not all), are unaware that we UNINTENTIONALLY show the younger generation that physical beauty is the most important thing. How? An example is doing small talk with children using the opening: "What a pretty little girl!" Of course, it's hard to avoid saying that especially when it's your first time meeting the child and looking for something to say to her. But as I learned during the forum, we should try to avoid saying this mainly because we don't want to unintentionally stress the point that physical beauty is the most important. I listened to other moms who have daughters share their experiences during the forum. 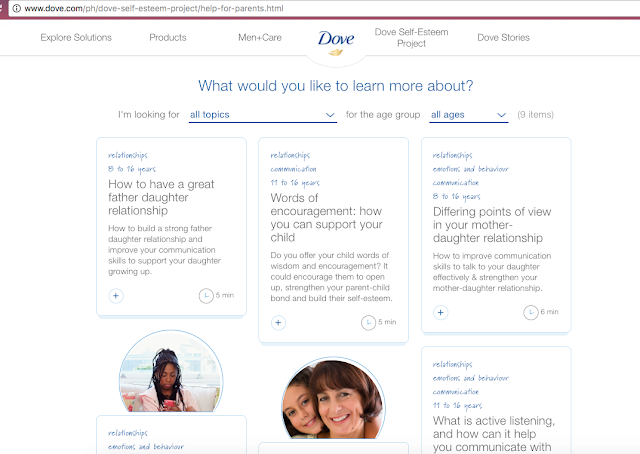 I listened as they shared how conscious their daughters suddenly became of their physical appearance. Suddenly they're complaining about having a big tummy... or wishing their hair was straight instead of curly... or wanting to use whitening products to get a fairer skin (GUILTY AS CHARGED! *nervous laughter*) And we cannot avoid this. This WILL happen sooner or later. Especially with all the perfectly beautiful celebrities from our favorite shows. Nearing the end of the forum, a mother asked the speakers how to deal with a certain situation she experienced a while back. She has 2 daughters who both, fortunately, have projects in the entertainment world (which I will no longer specify). Sadly, the two were being compared by the staff around them because of the very slight difference in their body build. I think one of the staff said something like "She's chubbier than her sister, no?" And the other sister hears these comments. So this is the part that really stuck with me when Speaker Teacher Tina explains the reality that we cannot control what other people will say that might hit the confidence of your child. Sadly, it will happen. She explains that since the sisters are in the entertainment field, the more that they will be exposed to other opinions that might hurt their confidence. So the best thing us parents can do is prepare our children emotionally on how to handle criticism. Because in the end, it's how the child will take it. This is a perfect example of why Dove decided to start the Self-Esteem Project. 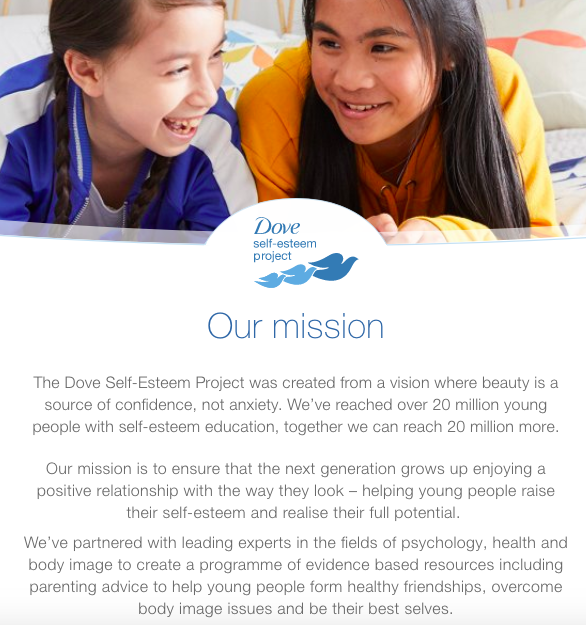 "Our mission is to ensure that the next generation grows up enjoying a positive relationship with the way they look – helping young people raise their self-esteem and realize their full potential. " Because we live in the real world, we have to face the fact that a time may come where our child gets home from school, feeling emotionally bothered by a bully, who teases her because she's too short, or too tall, or too dark, or too chubby. According to researchers, 8 out of 10 girls are already very conscious of their looks, and unfortunately uses this as an excuse to opt out of activities. I can imagine this is true. I certainly was one of the loner ones when I was in elementary. I hated my big hair, I hated the fact that I was short. Sadly, other cases become more extreme as even their eating habits become affected. And all just because they think they are not pretty enough as stated by society. 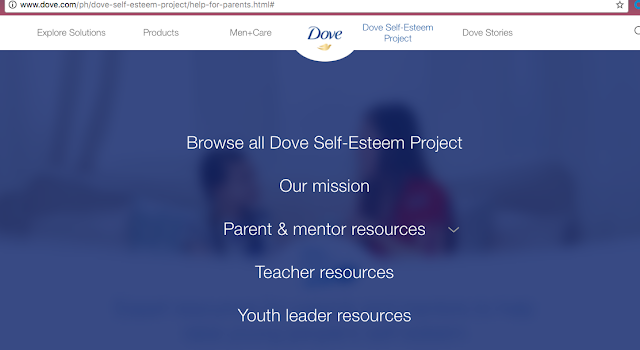 And if you head on over to the Dove website, you'll be able to see the Dove Self-Esteem Project tab where you can read really helpful articles on tons of different studies and life tips to help parents help their kids to understand and build positive body confidence in your child. 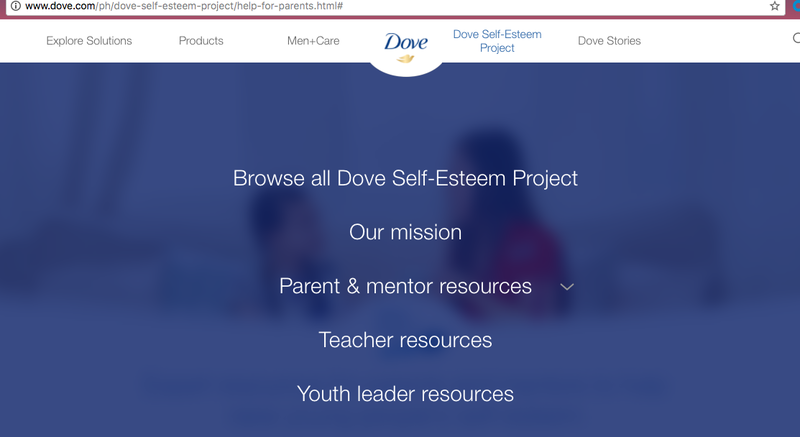 The Dove Self-Esteem Project shares helpful articles with all the topics you can think of when it comes to instilling self-confidence into your child. 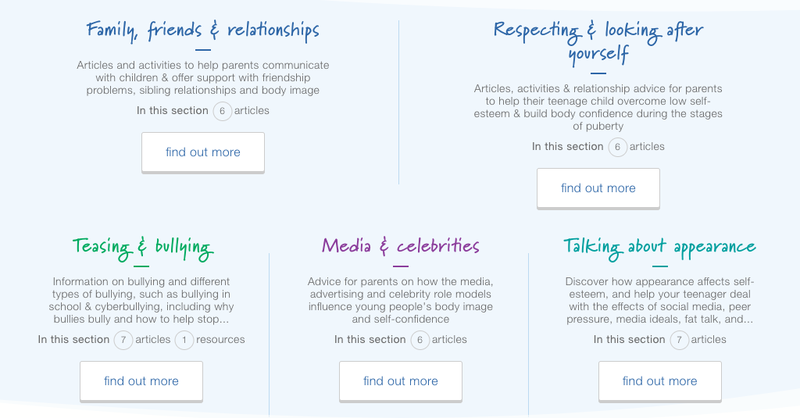 From Family relationships, friends, respect for self, kinds of bullying, how media affects us, and talking about appearances. And it doesn't end here. 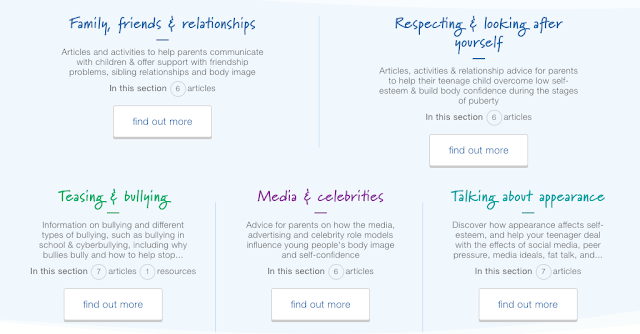 There are different other articles that you can read that is more family-based. 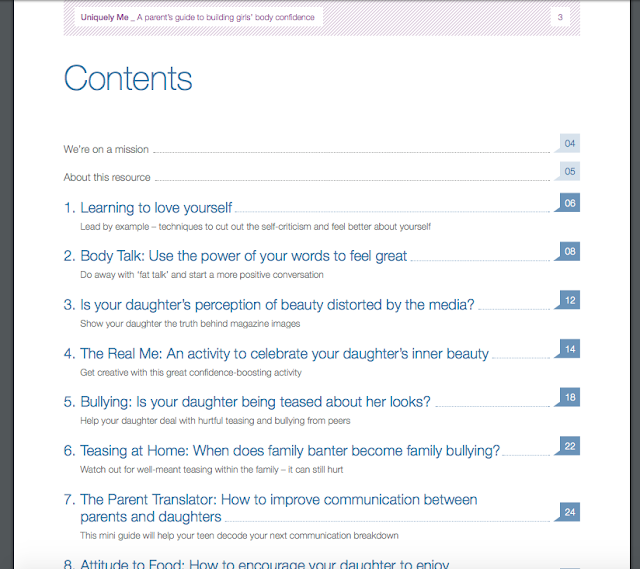 And then, of course, the downloadable PDF called Uniquely Me, A Parent's Guide to Building Girls' Body Confidence. 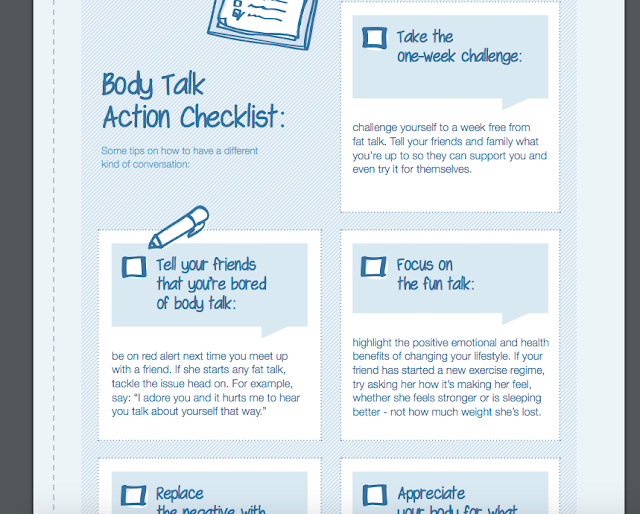 The PDF is composed of a series of articles covering all the possible things that can affect self-esteem. 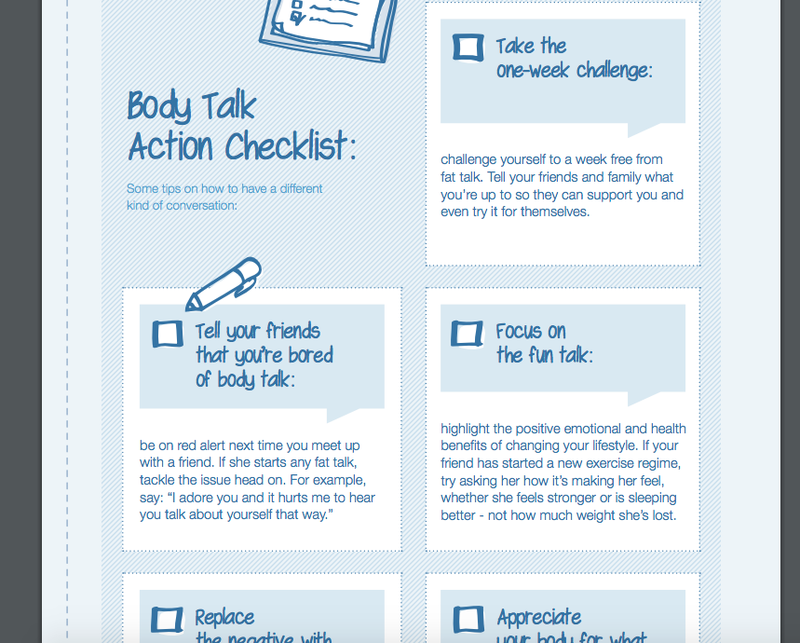 At the same time, it also provides activities to boost body confidence in your child. Rain is only 6 years old so we both personally have not tackled this phase yet. But thank you to Dove and Mommy Mundo, I can start reading up on this so Rain and I can better prepare ourselves this early on! A big THANK YOU to Dove and Mommy Mundo for promoting #RealBeauty in such an engaging way, and most of all, for holding such an informative event such as this that is essential to the future of our children!